So often we drive from place to place, passing through small towns, or bypassing them altogether. If you have an interest in history and should find yourself seeking a place to go for a day trip, we have a suggestion. Visit Bastrop, Elgin or Smithville and schedule at least an hour for a walking tour. We say an hour because you’re sure to stop inside some of the shops along the way. Or, better yet, plan a night’s stay so you can spend time in all three of our cities! Each of our self-guided tours provides you with an easy-to-follow map with brief histories of each building in downtown historic Bastrop, Elgin and/or Smithville — and not just histories but a glimpse into the lives of our early residents. 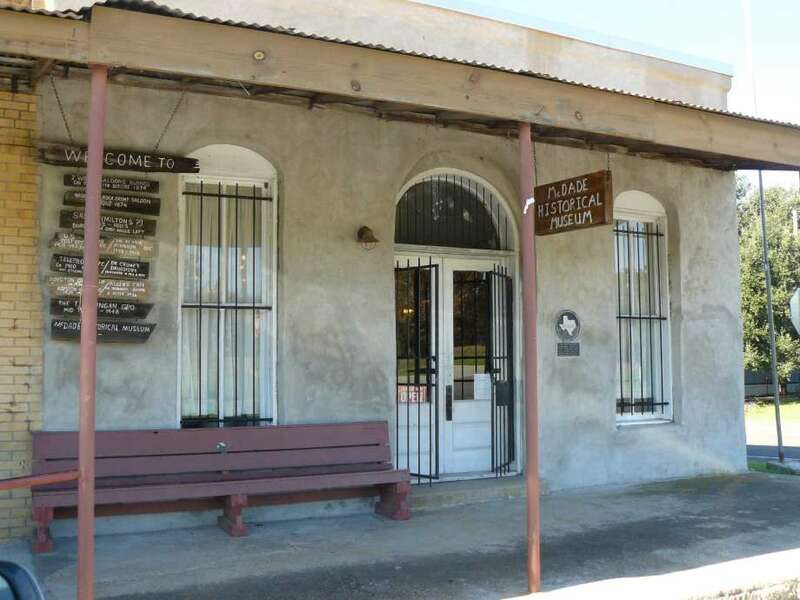 In Bastrop, see the Old County Jail, the site of several documented hangings with the infamous hanging hook on the ceiling of its second-floor landing. In Elgin, see the opera house, once offering the stage to celebrities of the day, including Lily Langry. In Smithville, discover what a building known as the Texas Theater kept on display upstairs early on, when it was a funeral parlor. And if you’re up to a trip to McDade, see the historic museum, which once served as the town’s saloon.